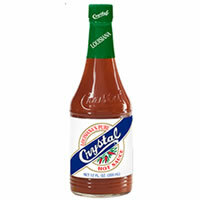 Louisiana’s Pure Crystal Hot Sauce is an average hot sauce. It’s good and simple, but nothing extra special. Overall, it’s a pretty average, but yummy, hot sauce. Louisiana’s Pure Crystal Hot Sauce has a thin and runny consistency. It’s light red in color. It has a mild spice level, but it’s still delicious. Louisiana’s Pure Crystal Hot Sauce has a very small number of ingredients- Aged Red Cayenne Peppers, Vinegar, and Salt. The 12 oz bottle costs $1.76. 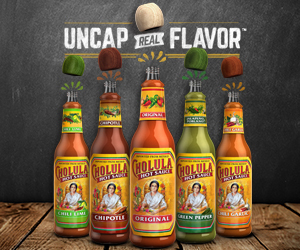 That’s an incredibly affordable hot sauce!